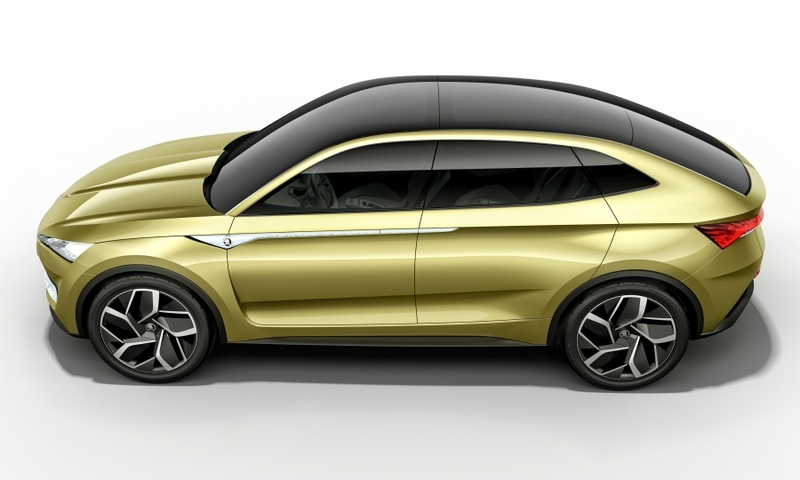 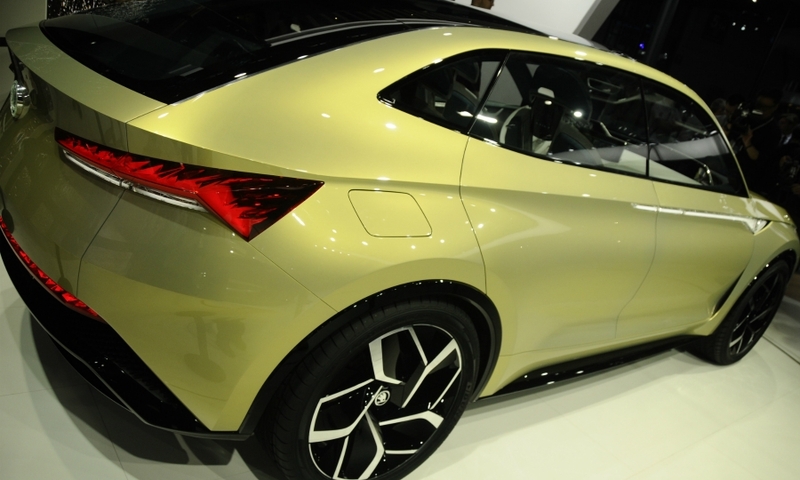 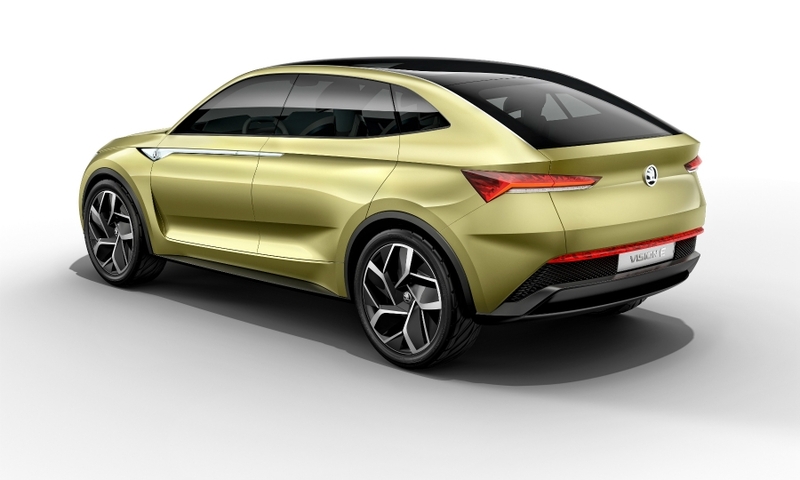 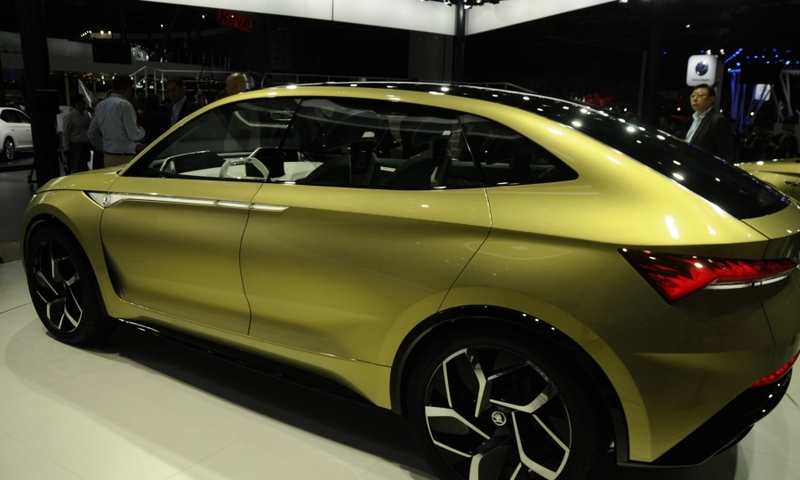 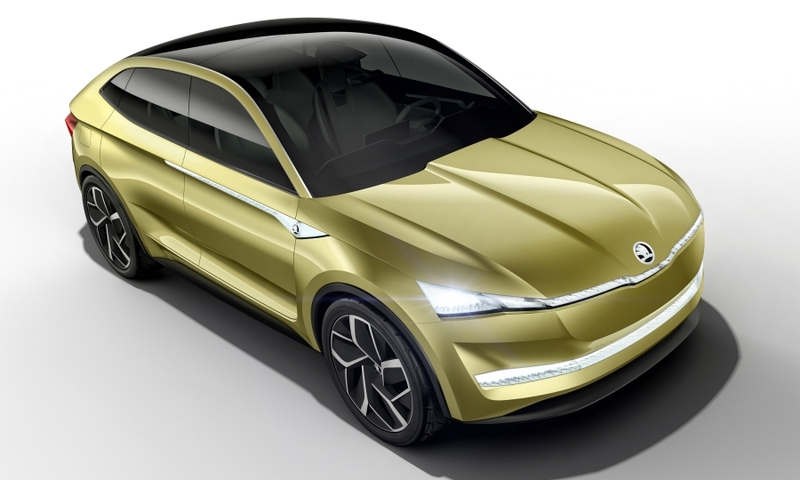 Skoda's Vision E electric concept previews a full-electric crossover due in 2020. 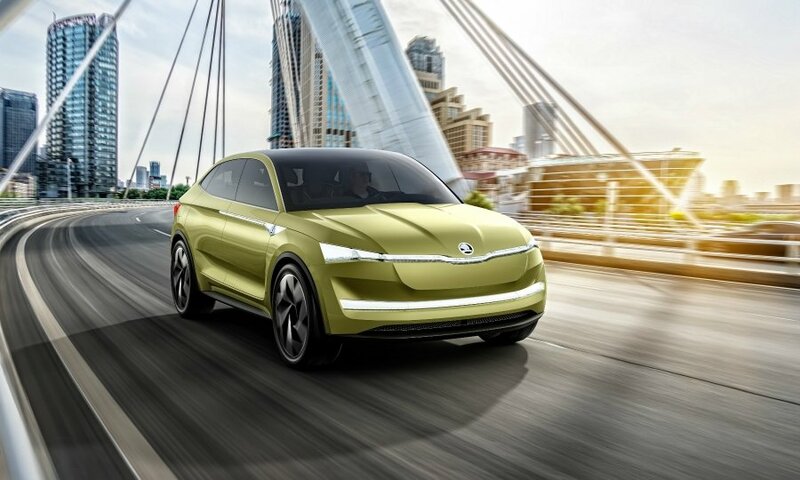 The brand says it plans to launch five pure EVs in different segments by 2025. 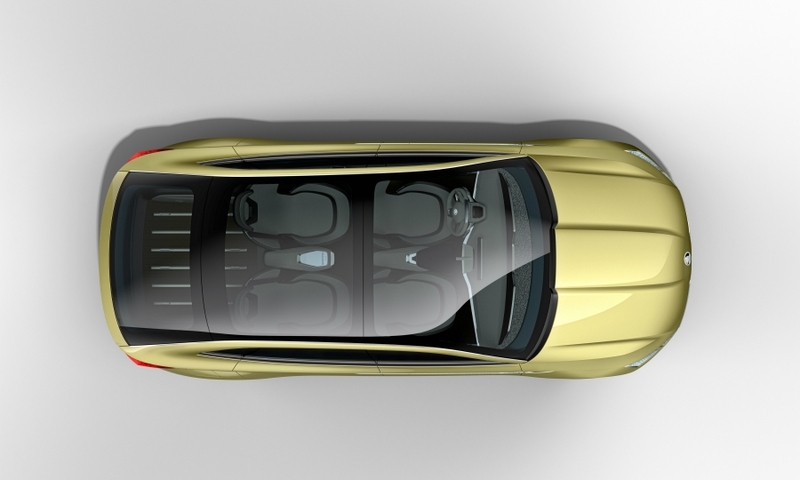 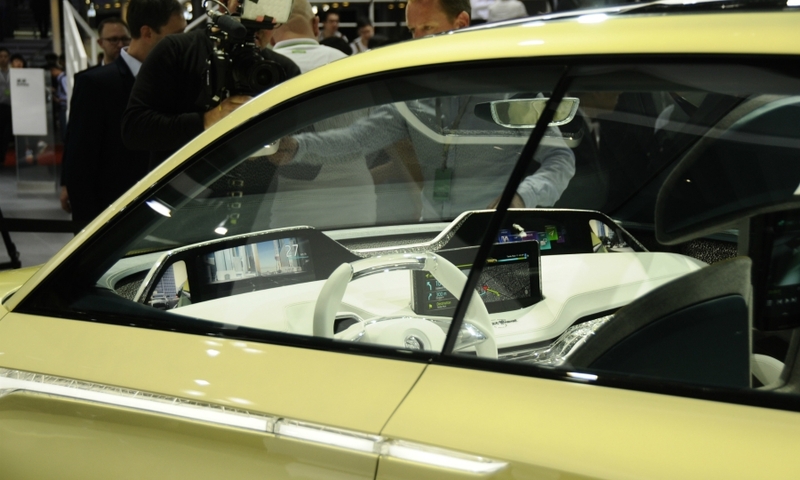 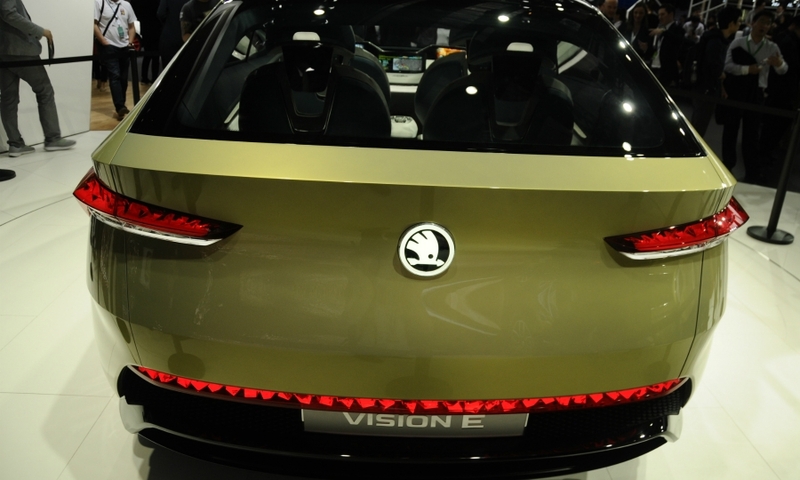 The Vision E is based on parent Volkswagen Group's new MEB electric-car architecture.